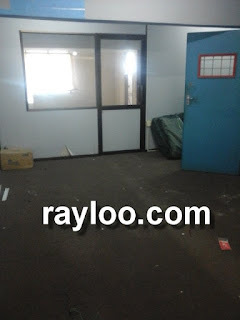 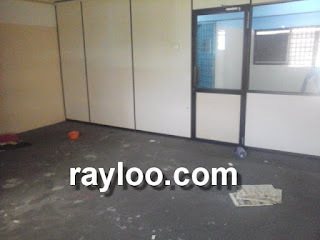 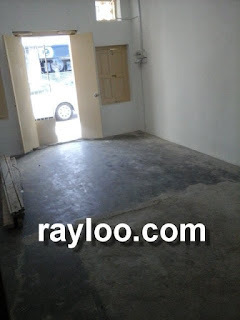 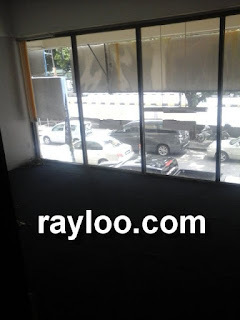 University Heights shoplot on Sungai Dua opp (University Science Malaysia) USM 1050sf mezzanine floor shoplot is for rent at RM1300 per month. 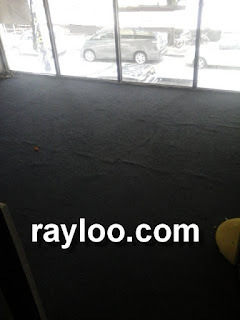 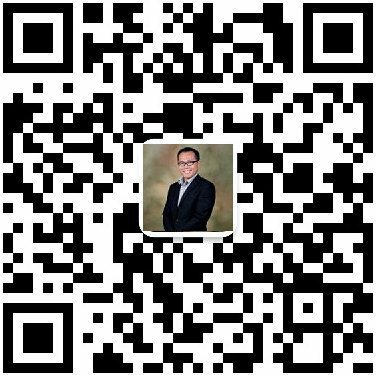 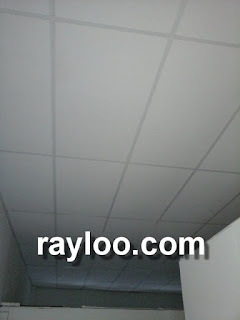 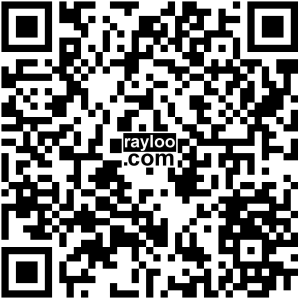 Suitable for office, tuition center, retail, showroom and etc. 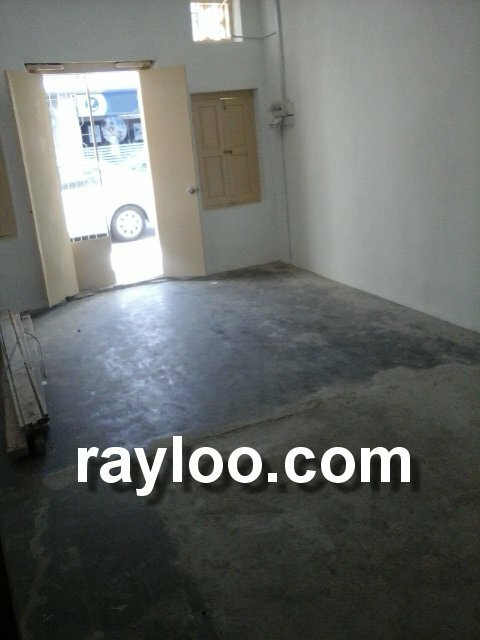 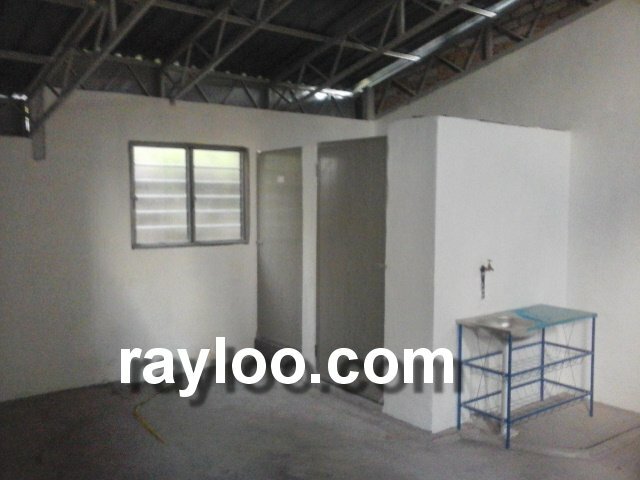 A unit of renovated ground floor shop lot in Greenlane Heights is available for rent at RM1500 per month, the unit is now facilitated with 2 toilets and a store room. 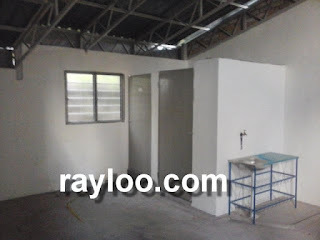 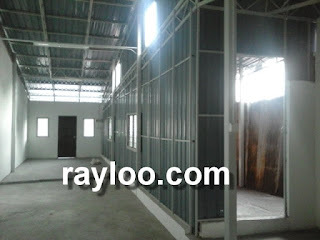 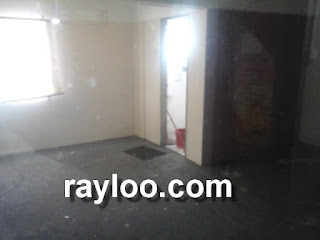 Tile floor, partition, and car parks available. 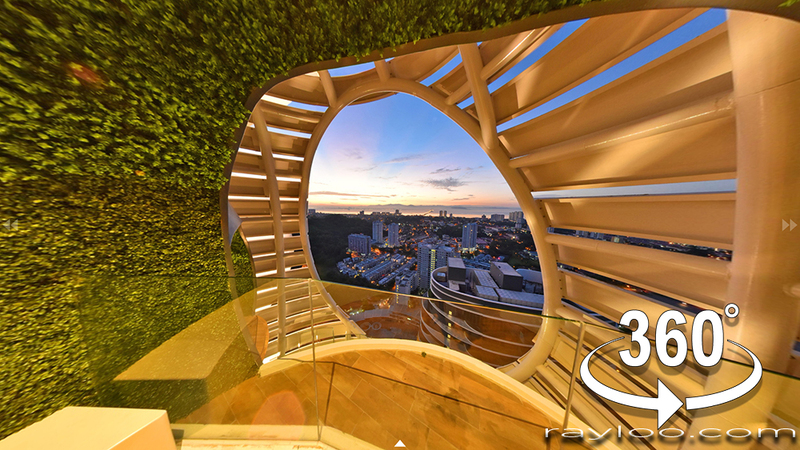 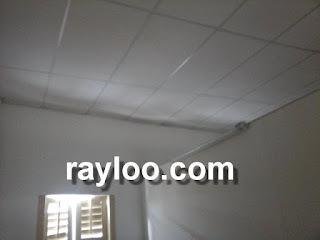 It has high ceiling. 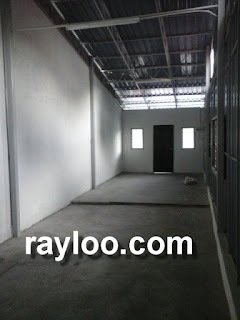 Total built-up about 850sf. 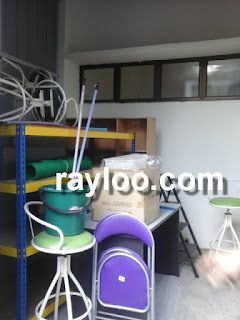 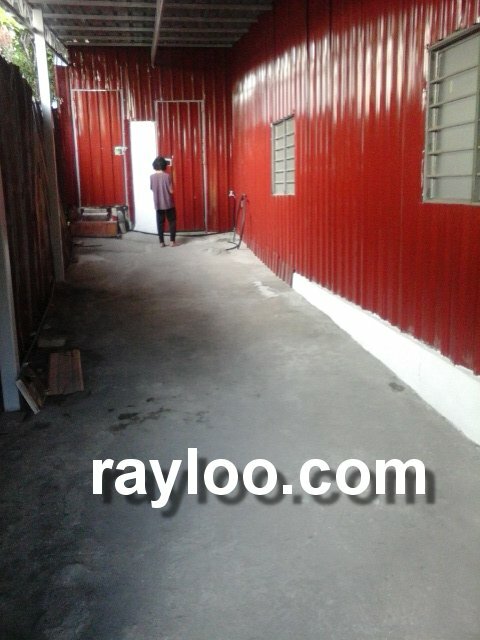 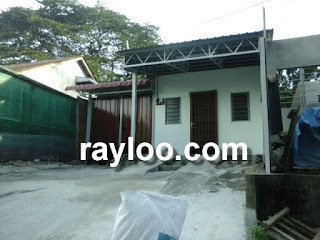 A house In Happy Valley Air Itam converted into condition suitable for industrial use and warehouse is available for rent at RM1200 per month. 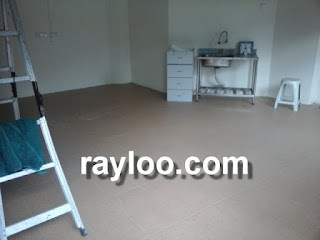 The land area about 2000sf, newly renovated, clean bathroom and toilet. 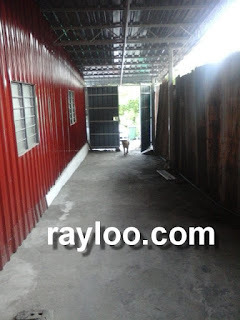 However please note that the premise is quite a distance away from the main road, anyway vehicles like cars, vans and small 4 wheeler lorries can access to the house. 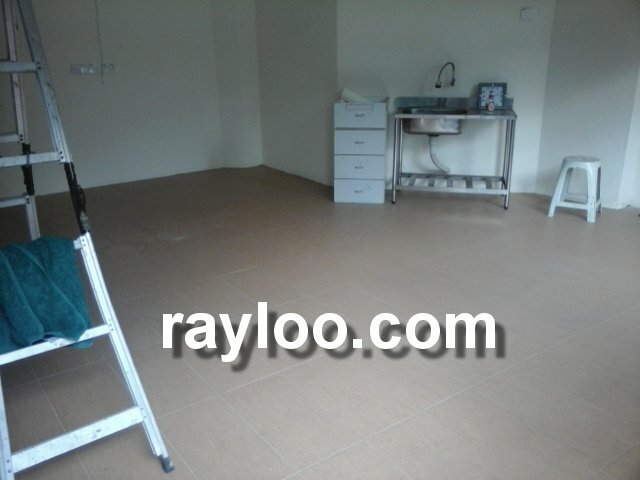 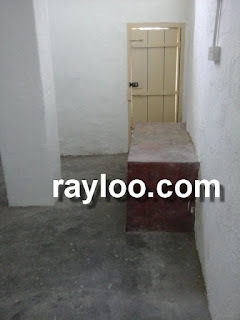 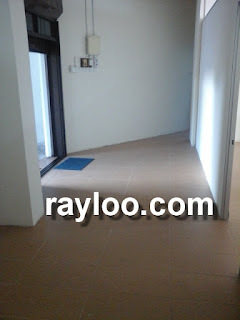 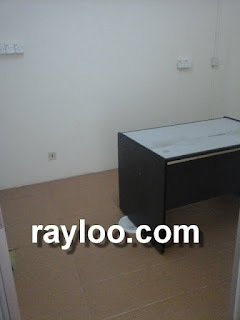 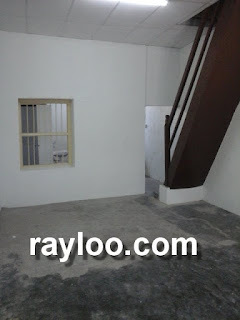 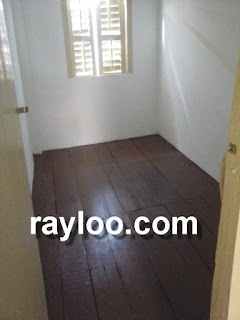 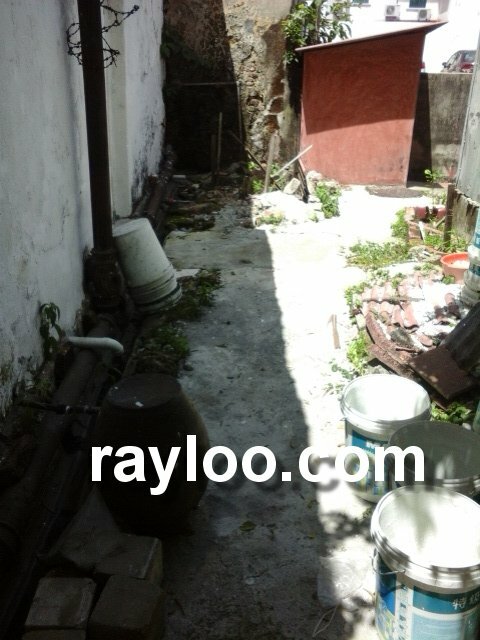 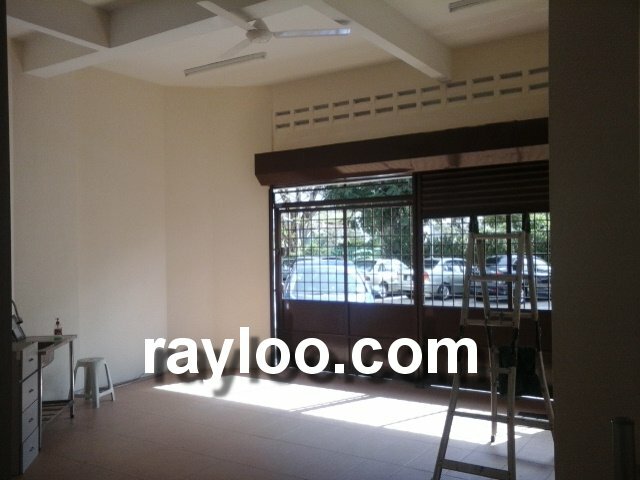 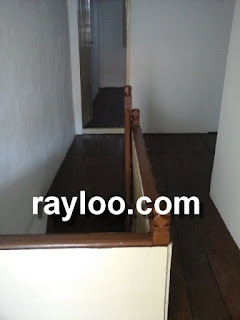 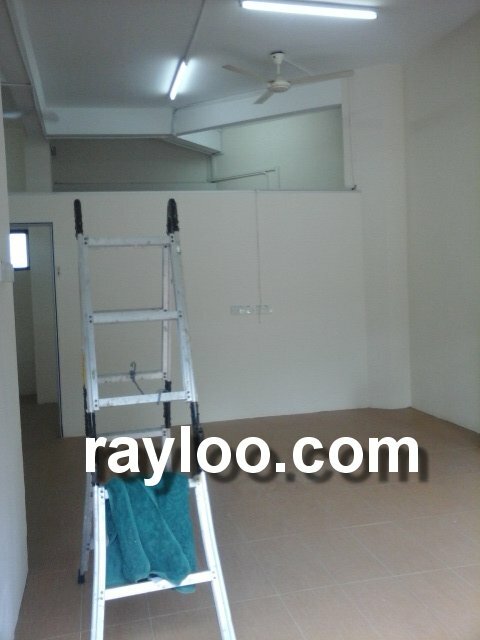 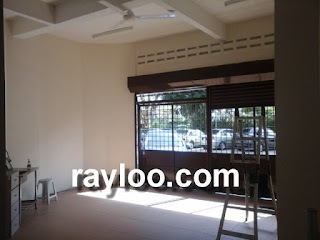 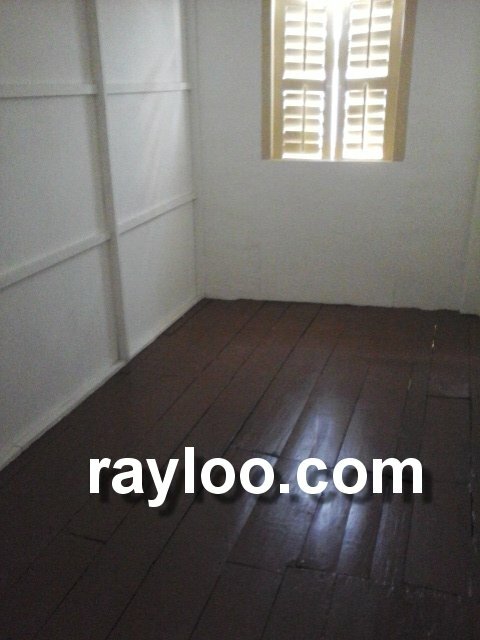 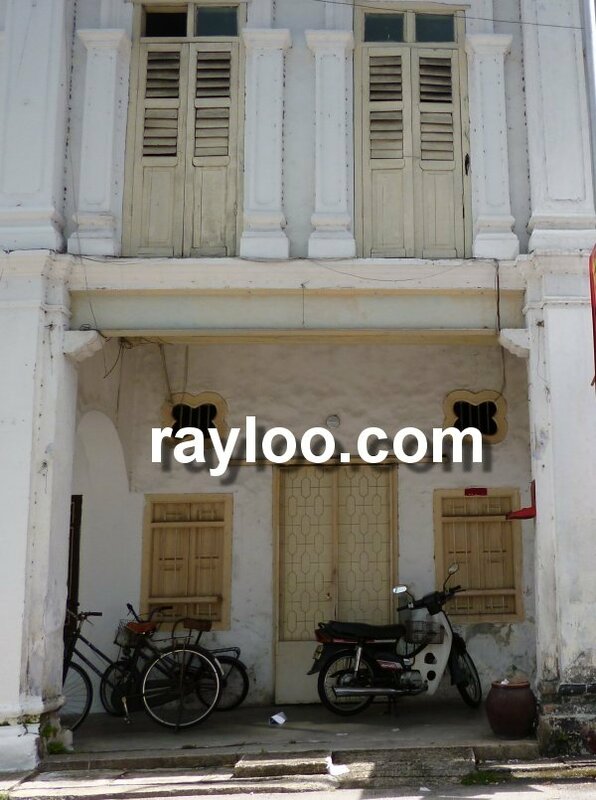 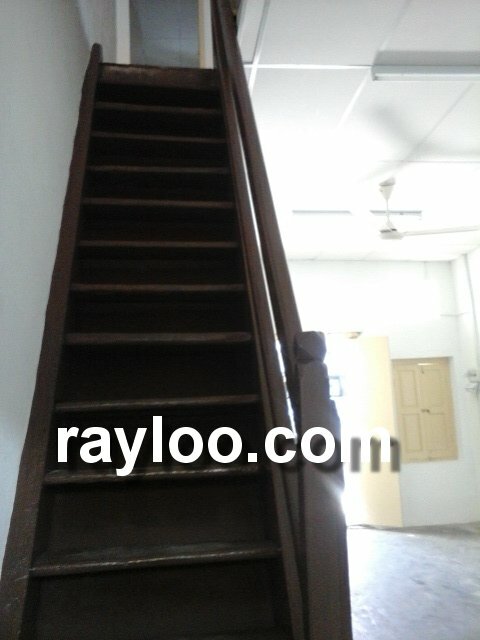 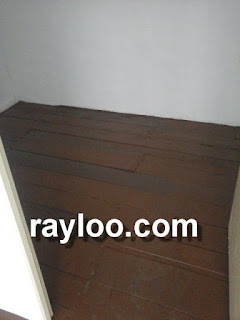 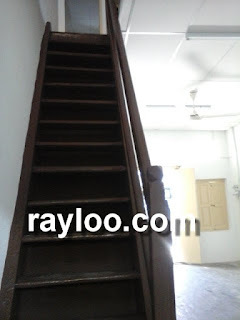 An about 400sf of 2 storey shophouse on Argyll Road is available for rent at RM1600 per month, it has 3 rooms on upstairs, toilet on downstairs. 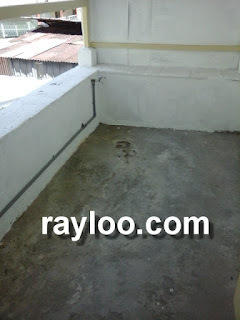 Drying area on upper floor back side. 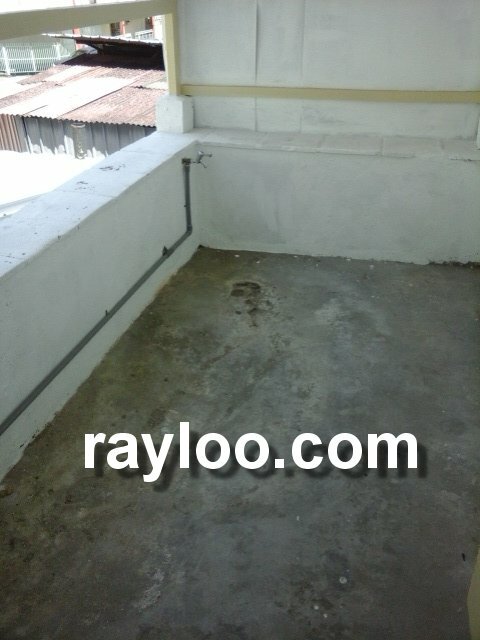 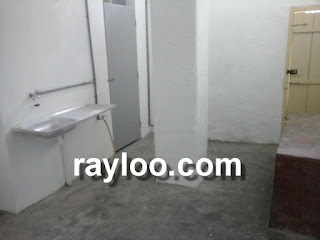 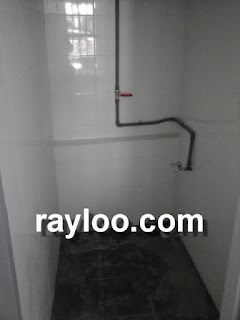 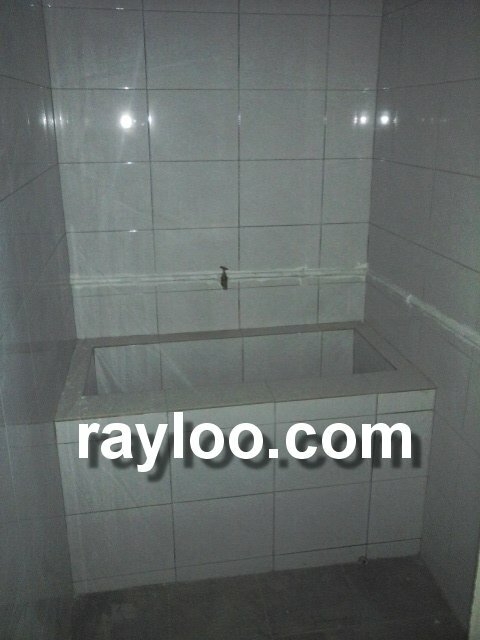 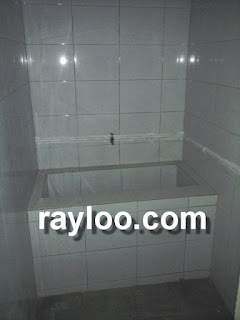 Renovated condition, new toilet, bathroom, ceiling board. 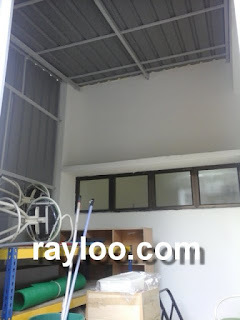 The shop has back door.